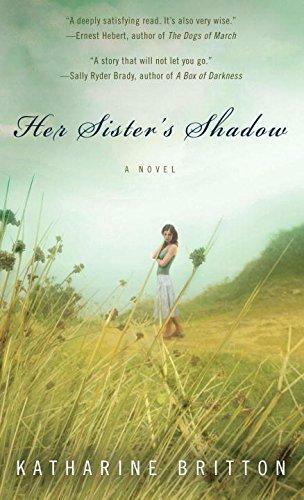 Renowned painter Lilli Niles is at home in her North London flat when she receives an unexpected call from her elder sister, Bea, who’s at the family homestead in Whitehead, Massachusetts. Bea’s husband has just died, and she’d like Lilli to fly home to attend the funeral. There are reasons Lilli moved all the way to England to escape her older sister, reasons that have kept them estranged for decades. But something in Bea’s voice makes Lilli think it’s time to return to the stately house in New England she loved as a child, to the memory of the beloved younger sister they both lost. Renowned painter Lilli Niles is at home in her North London flat when she receives an unexpected call from her elder sister, Bea, who’s at the family homestead in Whitehead, Massachusetts. Bea’s husband has just died, and she’d like Lilli to fly home to attend the funeral. There are reasons Lilli moved all the way to England to escape her older sister, reasons that have kept them estranged for decades. But something in Bea’s voice makes Lilli think it’s time to return to the stately house in New England she loved as a child, to the memory of the beloved younger sister they both lost. With Bea more fragile than Lilli remembered, maybe she can finally forgive Bea for a long-ago betrayal that has simmered between them for nearly forty years. Katherine Britton teaches at Colby Sawyer College in central New Hampshire. She has a master’s degree in creative writing from Dartmouth College and lives in Vermont.